Spring Cleaning in Naples often means a little more than a dust and a vacuum. Our Spring cleaning often encompasses hurricane prep which entails trimming trees, securing loose gutters, removing debris, a general battening down of the hatches if you will. Luckily for residents of Collier County the local recycling centers are lending a hand to make preparing your home for hurricane season a little easier on the budget. 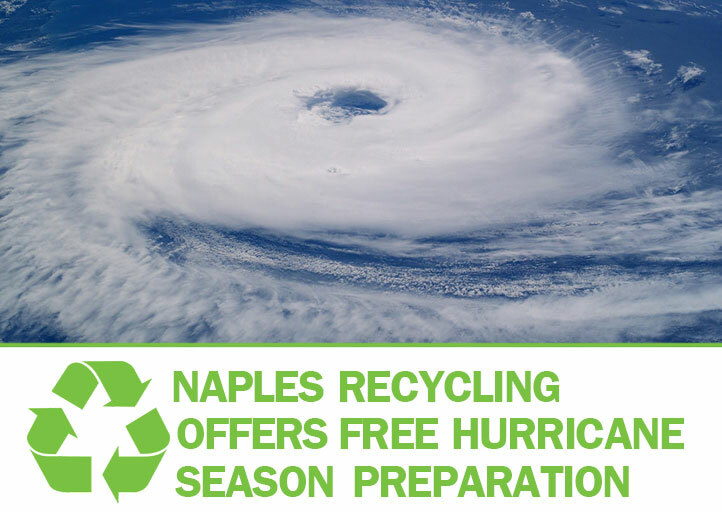 This Saturday April 23 from 8:30 am until 2:00 pm select Collier County recycling centers are helping everyone prepare for hurricane season by accepting your used, unwanted, and space-hogging materials at no cost to you. 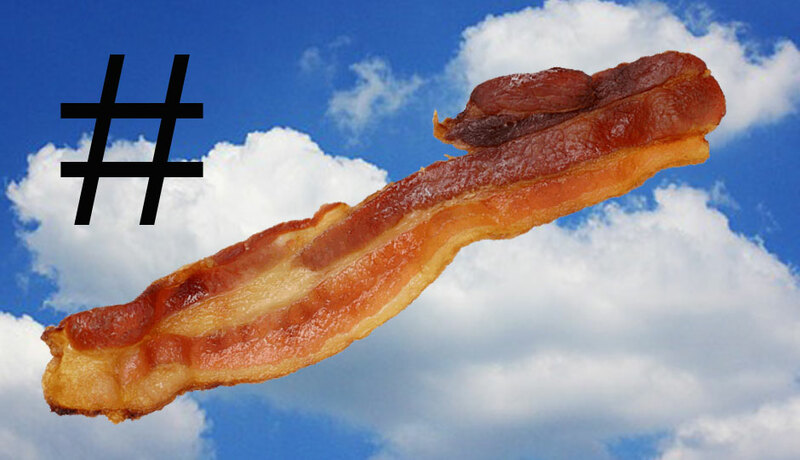 This morning we discovered through a trending Twitter hashtag that today is Bacon Day. We wanted to do something to honor this newly discovered holiday, and since we came across this glorious tradition because of a hashtag we thought it would be fitting to talk a bit about how hashtags work, and using them properly. Running across hashtags has become inevitable when browsing the internet. Originating on Twitter, hashtags have become part of the way we communicate online. So how do they work? Here’s a quick guide to get you started in the wonderful world of hashtags. Neapolitan Car Wash ranked 10 consecutive Choice and 3 Gulfshore Life awards has launched their fantastic October 2015 specials. Visit http://neapolitancarwash.com to get the deal of the year! Looking for Full Service Expert Land Surveying? Look no further than Bello & Bello Land Surveying Corporation. Surveying all of Florida with boundary surveys, ALTAs, and topographic surveys. 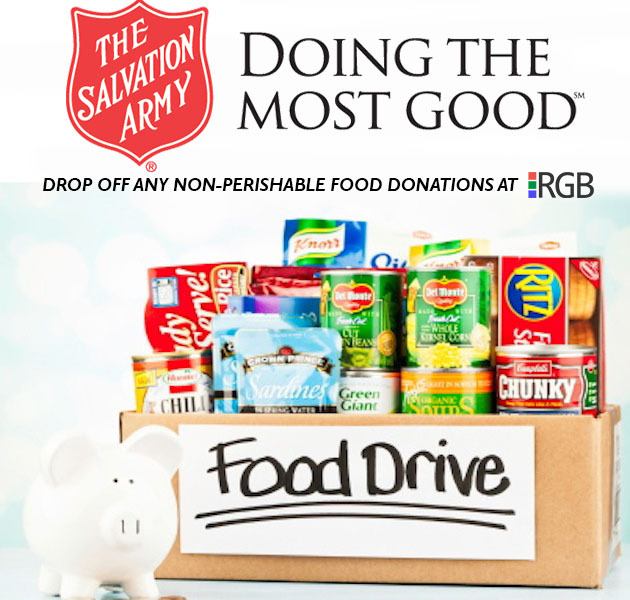 Call 305-251-9606. Website coming soon!